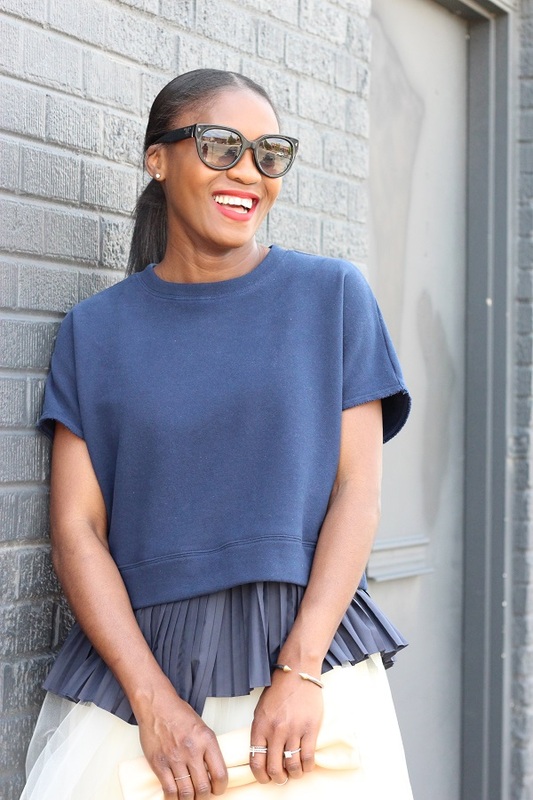 I hope all have had a wonderful week. 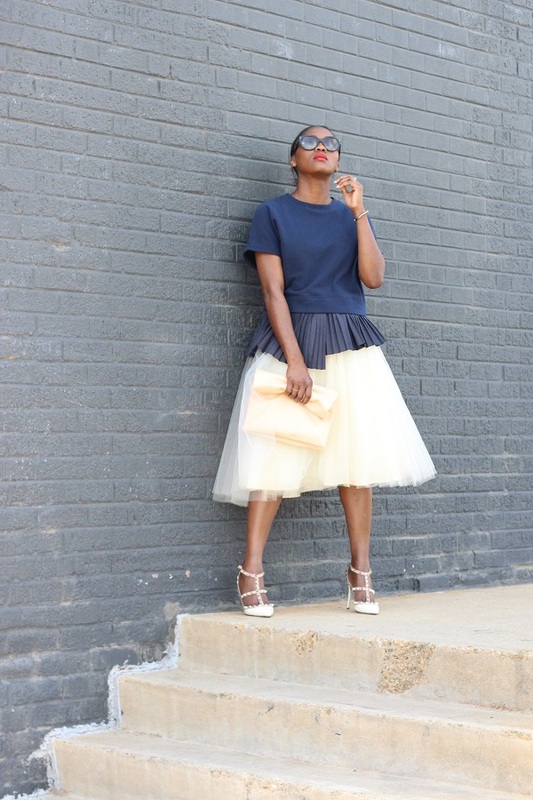 I wanted to end the week in a fun feminine number; and since I haven’t styled a tulle skirt on the blog in a bit, I just had to do it. 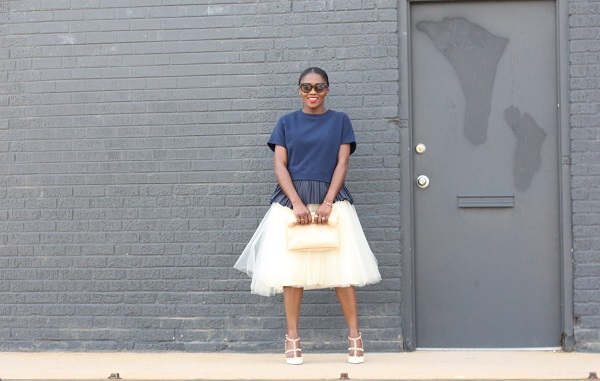 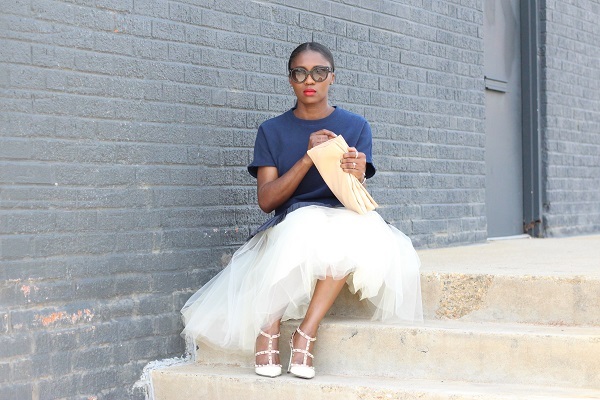 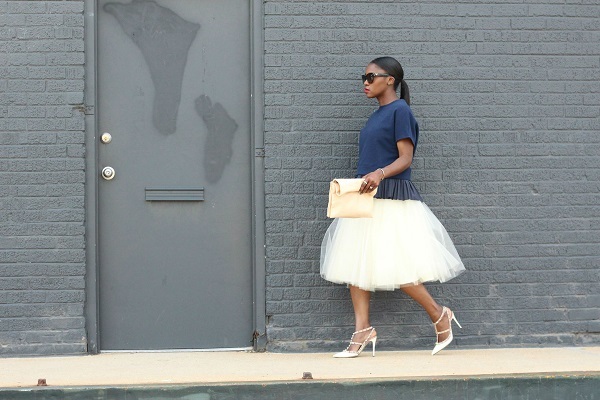 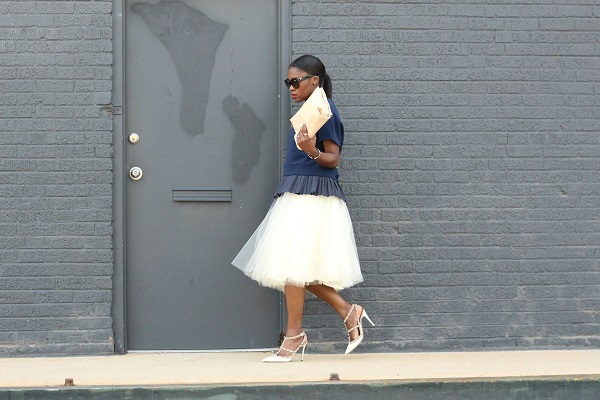 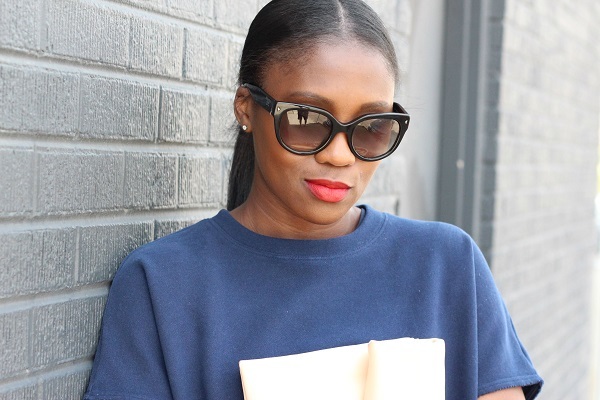 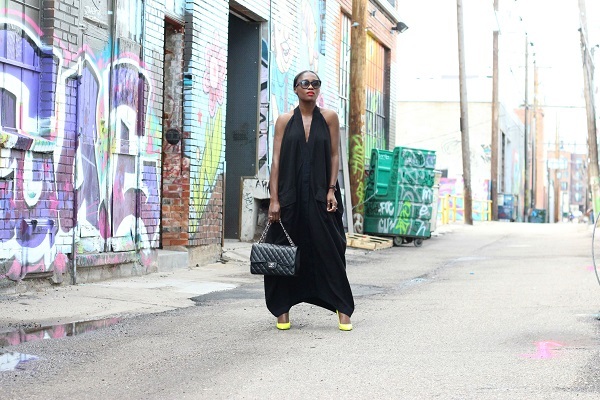 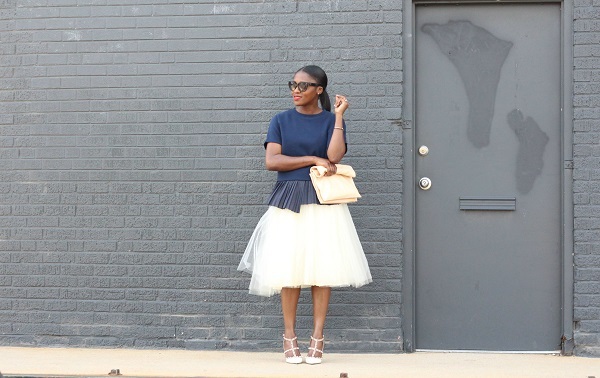 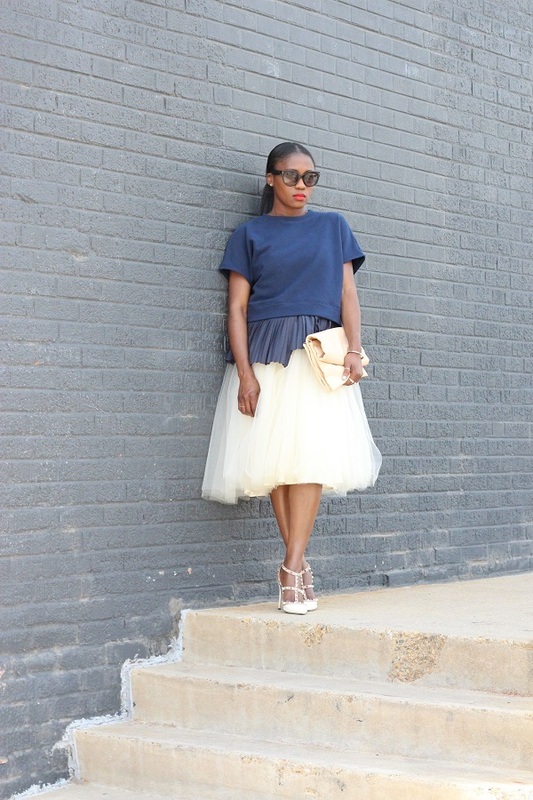 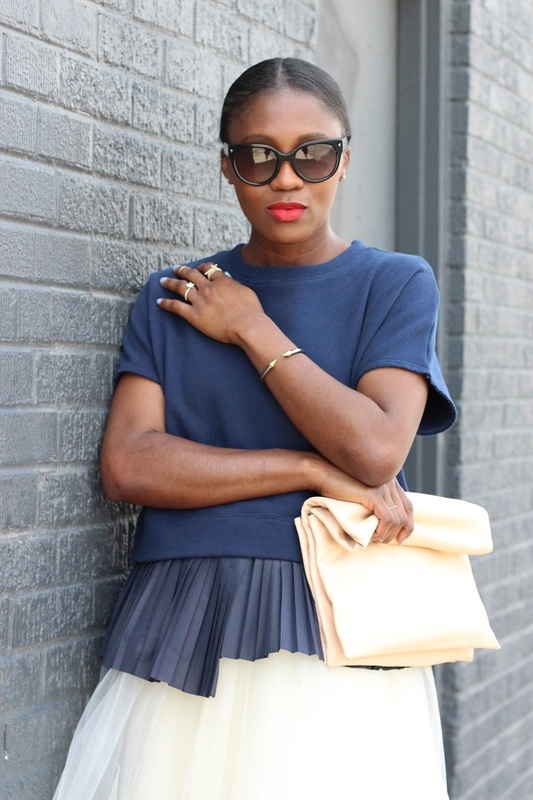 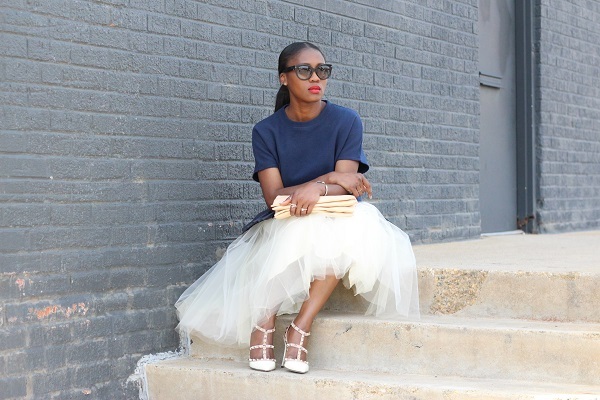 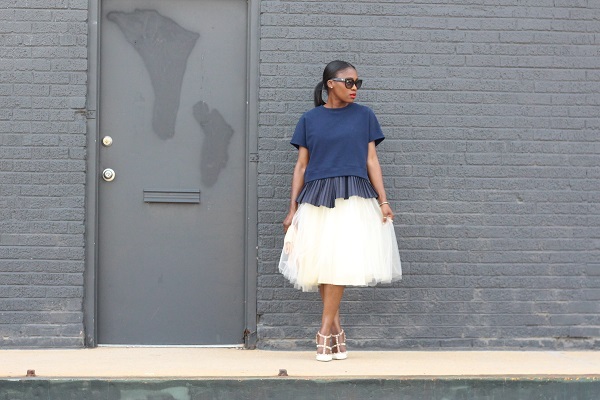 Tulle skirts and I have a love affair that shall never die:).